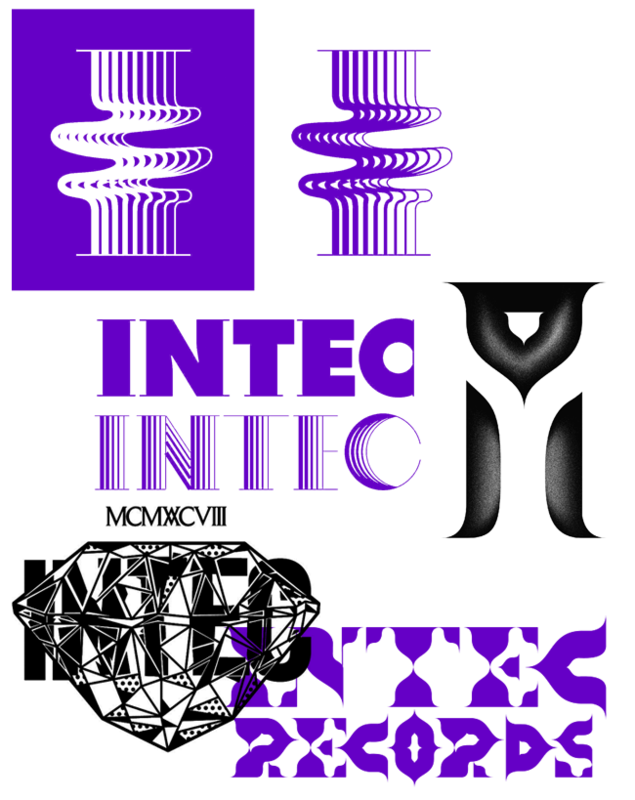 We had the pleasure of being contacted by the record label and management company Intec Digital, property of DJ and producer Carl Cox. 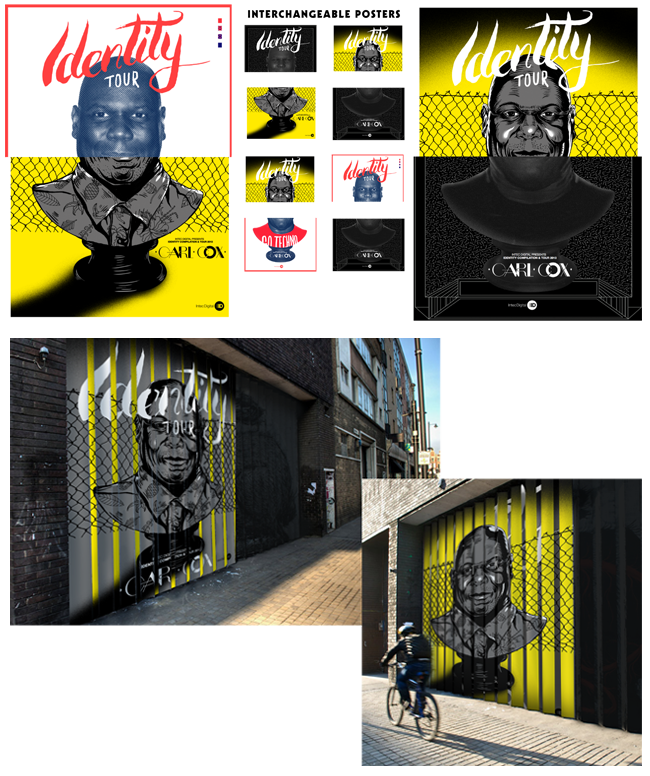 They contacted us to develop a campaign proposal for a incoming event called "IDentity TOUR". 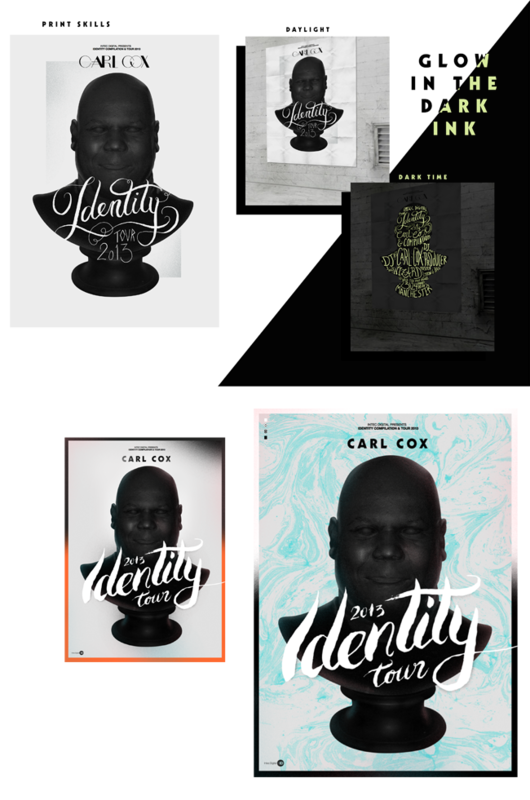 The IDentity concept will be created as an insight to Carls identity. 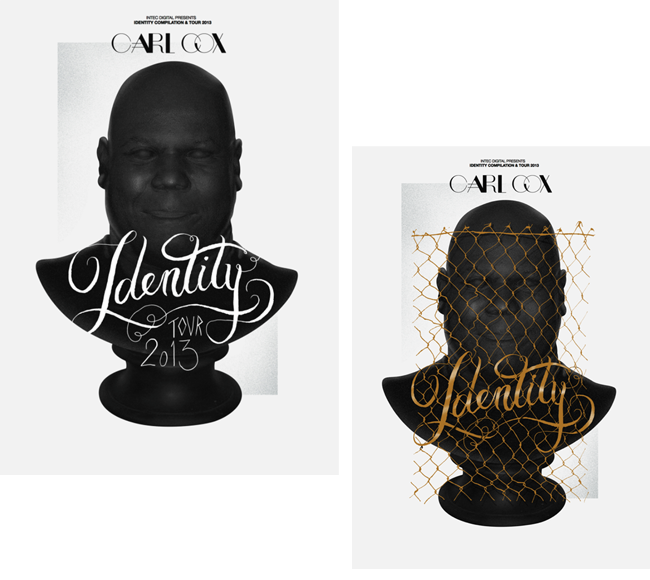 His lifelong influences, influencers and everything that has ensured Carl is where he is today. So We prepared some proposal-Stuff for logo-branding, Posters and some event-merchan possible solutions. 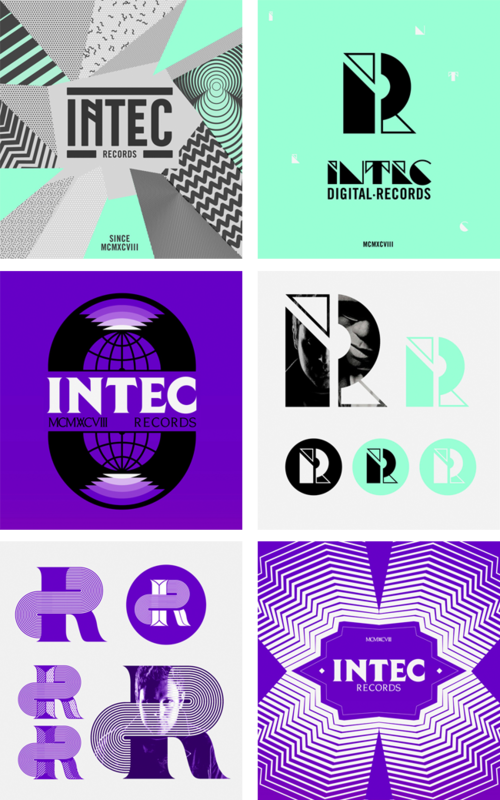 Even they asked us to make some proposals for new logo company, that was amazing so We also do some stuff related. Finally the proposals was not acepted, but we were really happy with the final result.